The Consortium of the Limone di Siracusa was set up in July 2000, as a non-commercial, non-profit organisation. It was created to promote and protect the special qualities of the Siracusa Lemon (PGI). We are not involved in commercial activities, but you can buy from our members. Check out our database of producers and processors. 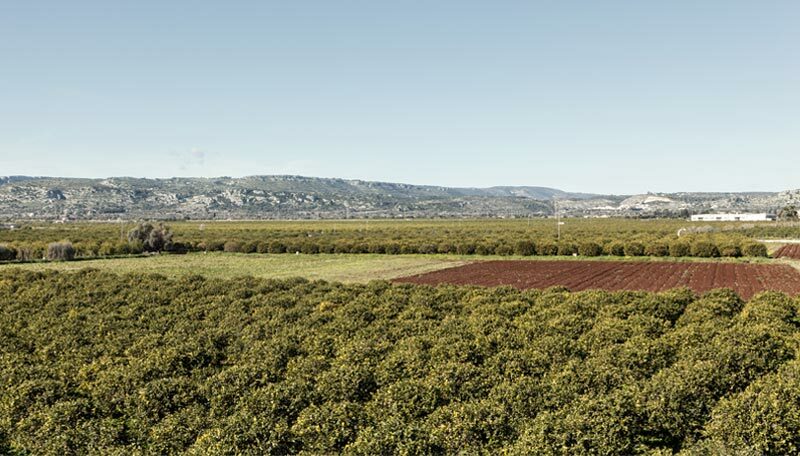 The Consortium played a central role in achieving PGI status for the Siracusa Lemon (PGI). Click here to see a copy of the Consortium’s Statutes, which set out in more detail our aims and responsibilities. We also have a downloadable brochure explaining our work. Our leaflet about the Consortium and the Siracusa Lemon PGI. Check out the calendar of Consortium activities and meet the producers.